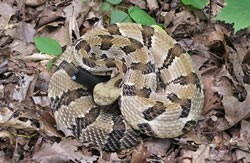 It’s unlikely that most of our pet sitters will ever encounter snakes on their visits, but you never know and it’s much better to be safe than sorry. 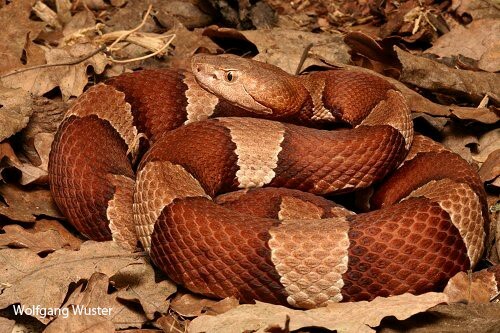 Here in Texas, there are a variety of snakes and many of them can be dangerous and potentially deadly to humans and the pets that we care for. 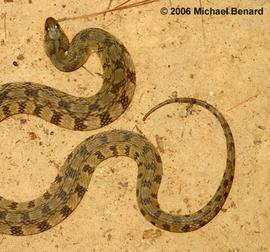 There are also many snakes that aren’t venomous, but that are still aggressive. I personally have encountered all of the snakes that I’ve listed in this chart and I want all of our team members to know what they look like and how each one can be dangerous should they be confronted. 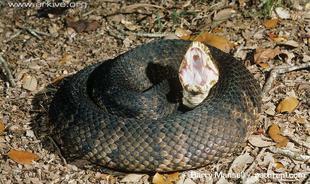 Unlike most snakes, Cottonmouth are CONFRONTATIONAL. They WILL go after you if you encounter them. If you are in their territory, whether you are posing a threat to them or not, THEY WILL BECOME AGGRESSIVE IF YOU ARE CLOSE TO THEM. I have been chased by these. Also they can vary in color. They become almost black when they are about to shed. If they have just shed, they are more striped. 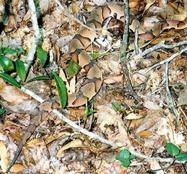 The safest thing is, if you see a darkly colored snake, STAY AWAY. Another huge warning sign about these is that they smell like rotten meat. The smell becomes strong when within 3 feet of them. If you smell rotten meat or a rotten smell, proceed with caution. 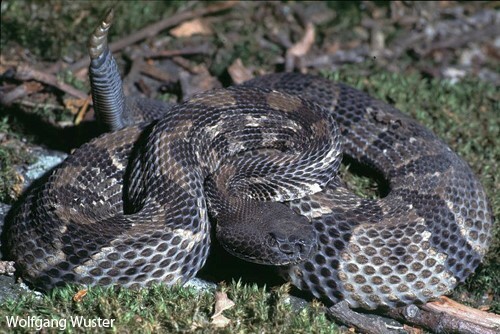 There are many breeds of rattlesnake in Texas, but these are the type that you’ll see here most often. 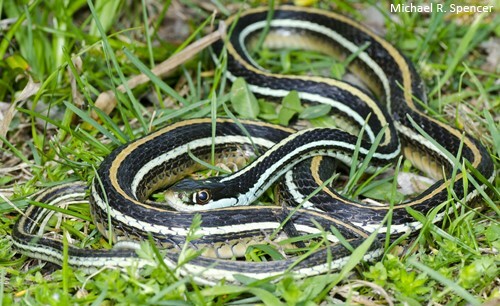 They aren’t very common, but you will sometimes see them in the summer/fall time when their babies are coming out. They look slightly different in that their tails are sometimes bright green. Also note that these grow dark when they are about to shed skin- I’ve included pics of before and after shedding to show this. Very pretty, not dangerous at all. 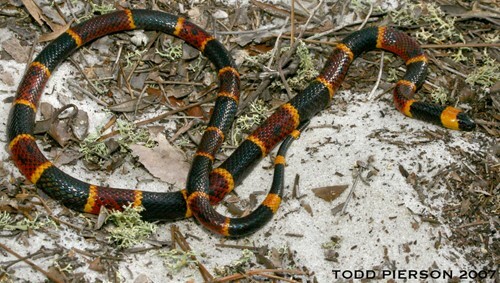 Coral snakes are timid, they will usually avoid you at all costs. But you need to be very weary of them because they are highly toxic. They are usually too small to bite people, but they are a pretty big threat to the animals that we are working with because of their small exposed paws. 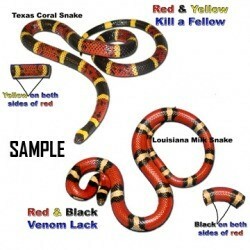 However, we also have another breed of snake called the Scarlet King Snake/Louisiana Milk Snake- this species is almost identical to the Coral snake, but is not venomous. I will include a diagram on how to tell the difference between the two species. 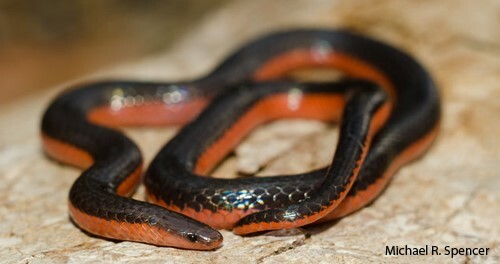 These aren’t venomous but are pretty aggressive. 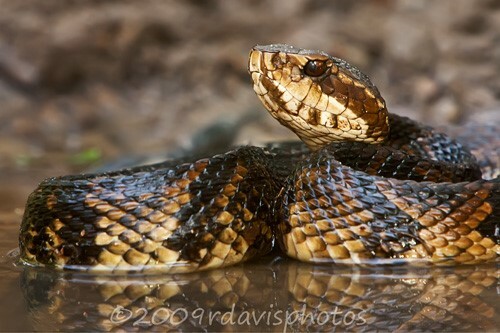 Definitely watch out for them especial if you are petting around streams or creeks. These aren’t dangerous at all and they are pretty common. 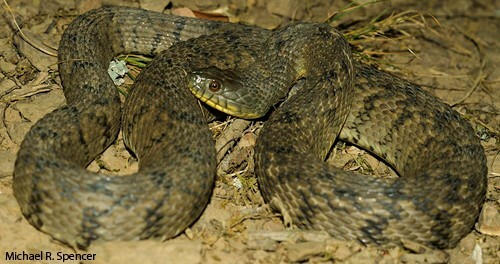 These are more common than any other snakes you may see. Don’t let them scare you, just be aware that they are there.